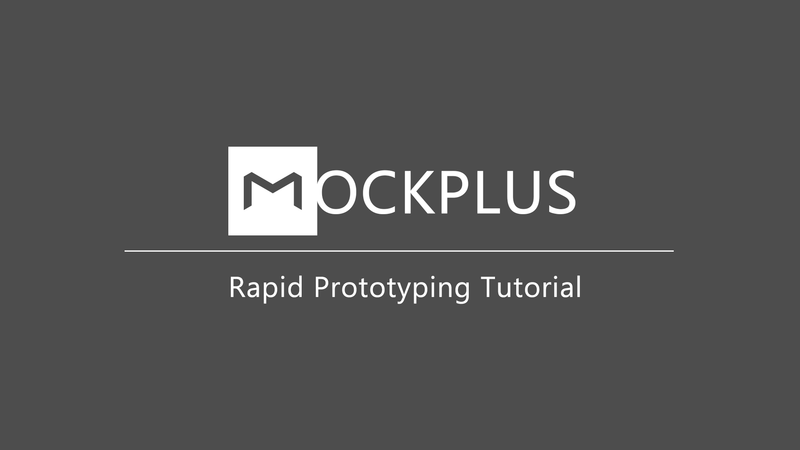 Here is a new video of Mockplus Rapid Prototyping Tutorial, that is "30 Seconds Prototyping with Mockplus". 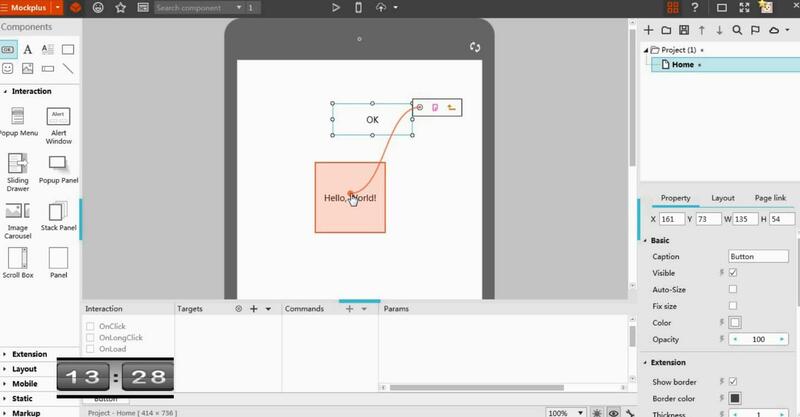 Go check it out and learn how to make a message box which could disappear automatically within 30 seconds. Hope you will "Like" it! Please comment below if you have any thoughts to share with me.